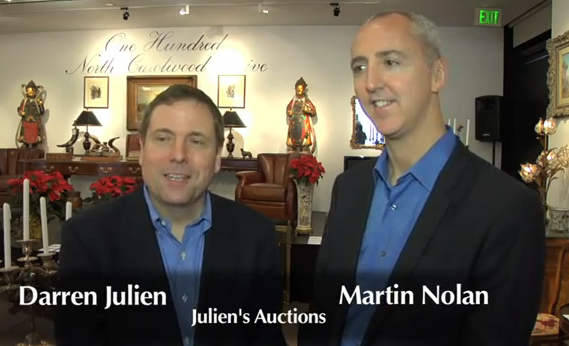 On December 17th, 2011 Darren Julien held his 100 North Carolwood auction. 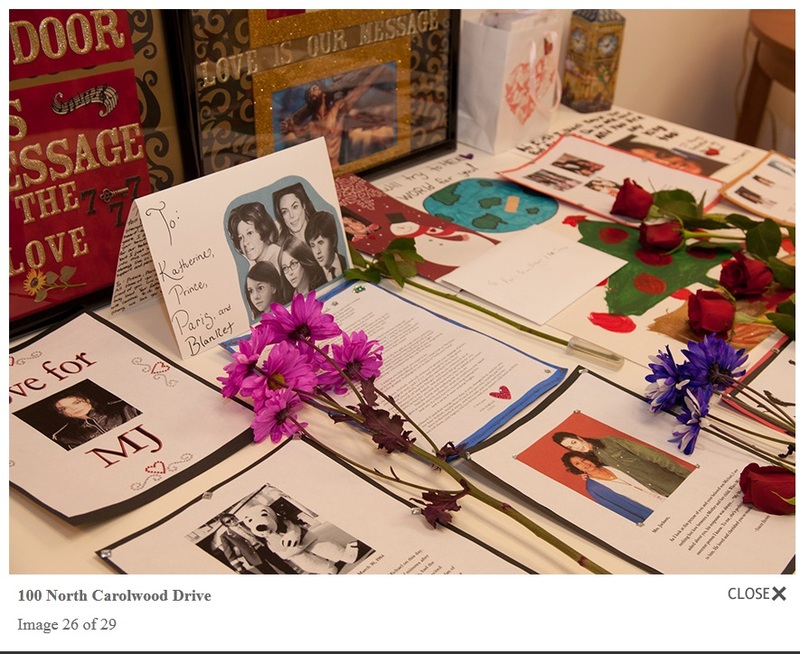 In the lead up to the Carolwood Exploit, the Estate of Michael Jackson made sure to publicly distance itself from this outrageous spectacle, with Branca using his usual media employees, goombahs and general stooges to spread the word worldwide that the name and likeness of Michael Jackson would have nothing to do with Julien’s Carolwood sell-off. 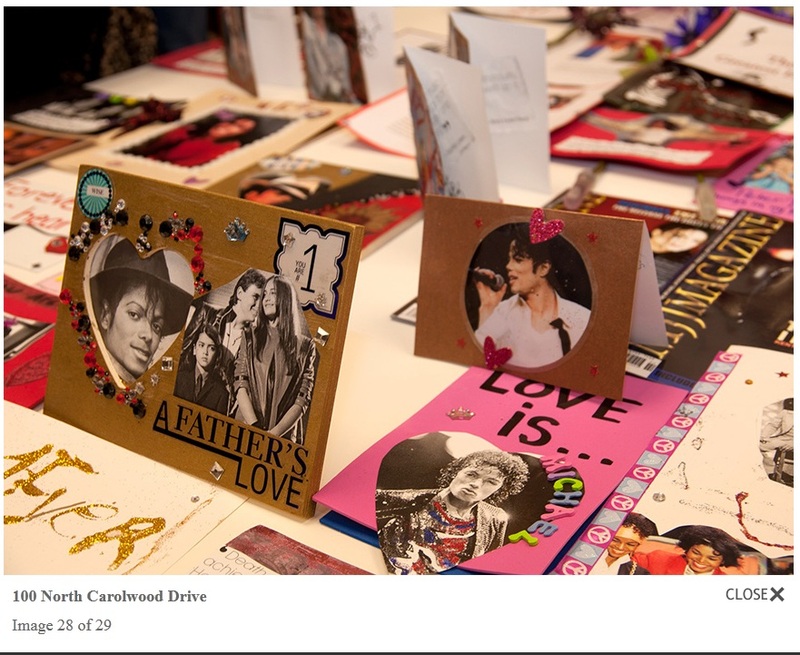 However, we at TeamMichaelJackson have recently taken a close look inside the Julien’s 100 North Carolwood auction catalog, as well as Rat Boy Darren and the Wall Street Marketer, Martin Nolan’s advertising and promotional campaign for this particular auction. I wonder what Darren believes it’s famous for? 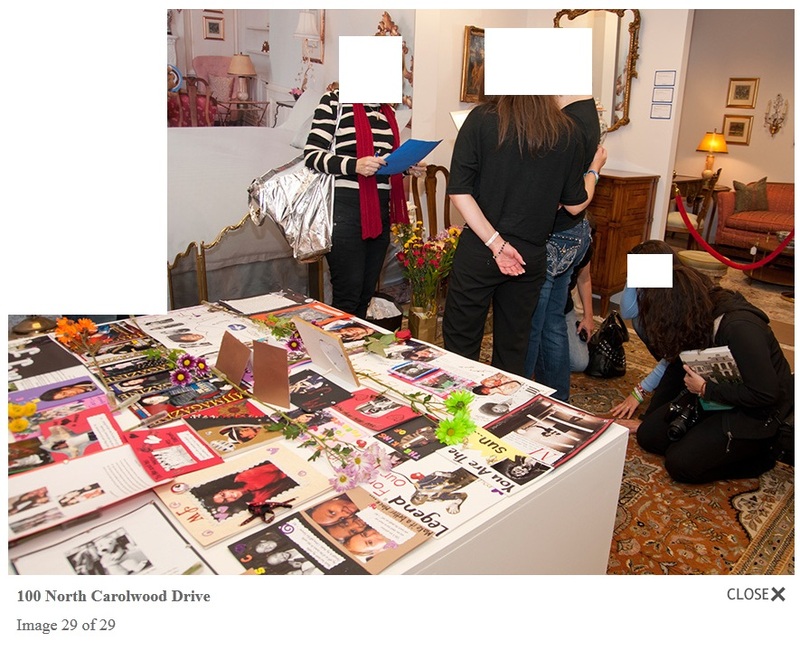 The 2nd to last “lot” in that sale is the rug from under Michael Jackson’s bed, upon which CPR was done by paramedics. 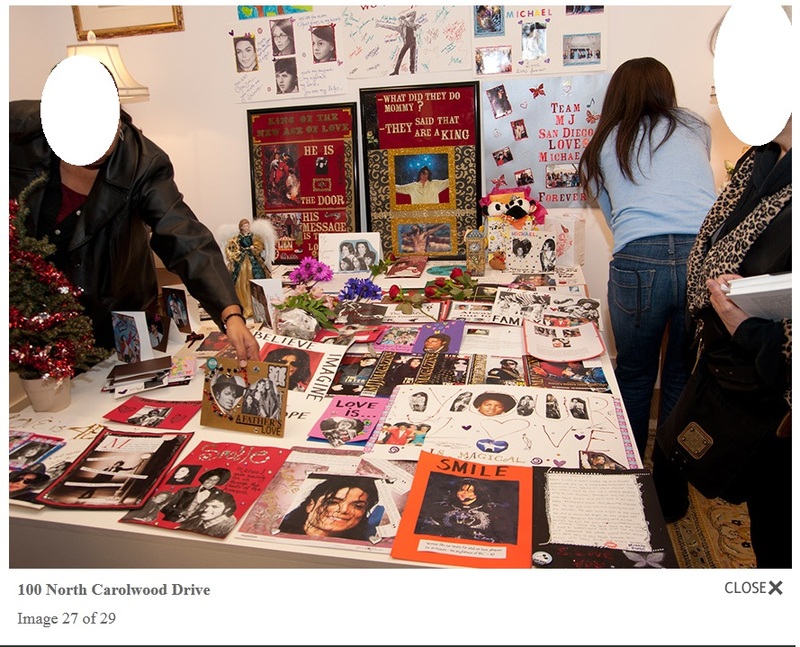 Last “lot” is the headboard from Michael Jackson’s death bed. Darren and those involved in this blasphemous, sacrilege “sale” saw no problem with selling that headboard – only public outcry stopped them. Not even sure.. does anyone know if the rug sold? Presumably it did. The swines. No need to mention MJ in the actual auction lot titles or descriptions. Whole world knew what was going down. Media was all over that one. And Michael Jackson was sure as heck mentioned by media in connection with the Julien-Carolwood sale. Don’t want to get upset with the wrong people. These well meaning fans are being reeled in and used by scum flim-flam predators. 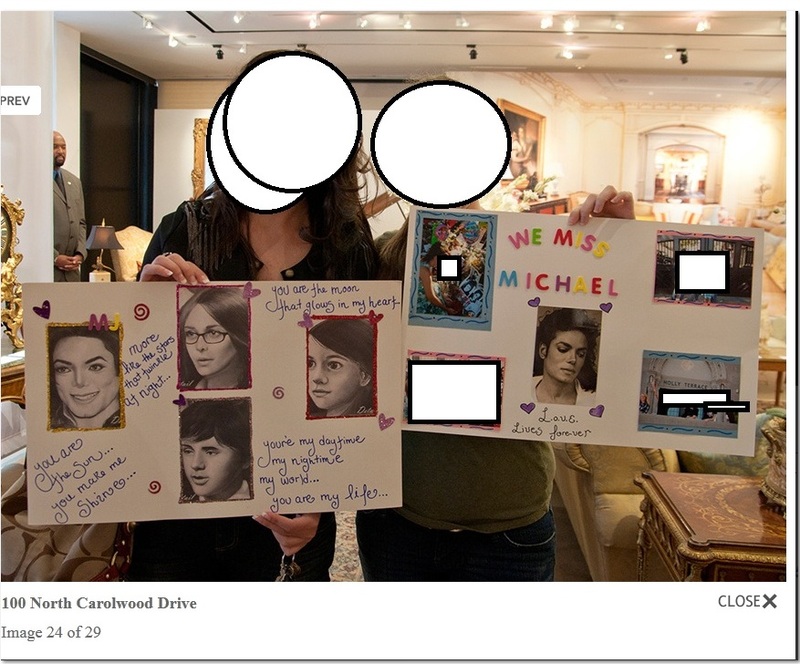 So THIS is one of Rat Boy Darren Nolan’s MJ fan “VIP events” for their “MJ family of clients” as Darren references in his MJJCollectors “interview“. And it’s SICKENING that Julien $$$$ created a marketeering video. NOTE: The Julien’s Auctions official YouTube account blatantly entitled this video – “Julien’s Auctions Presents: 100 North Carolwood Drive: The Last Residence of Michael Jackson” !! 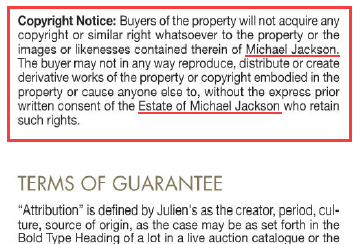 Julien sure was using Michael Jackson’s name and likeness to promote his sale, in every sleazy, underhanded, manipulative, shameless, exploitative, predatory way he and Nolan could think of. Rat Boy used Michael Jackson’s name plain as day on this one. Read the story “provenance”. Quite a series of events. The one mailbox on the entire Beverly Hills sightseeing map that the tour bus “backs into”. No major dents to be seen from this “backing up”. 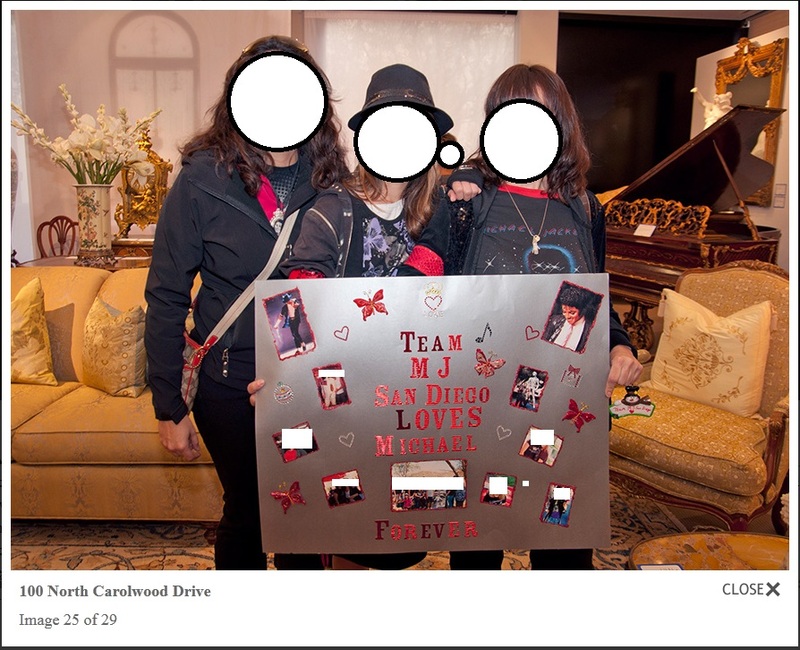 Just wondering, is Carolwood Drive a cul–de–sac street? Why are tour buses backing up? Thought they would keep moving forward. Liars. Thieves. Caught in their wicked deeds yet again.